Nicaragua is a great destination for relaxing at the beach and exploring Central American culture, but it’s also a great place to experience some true ecotourism. 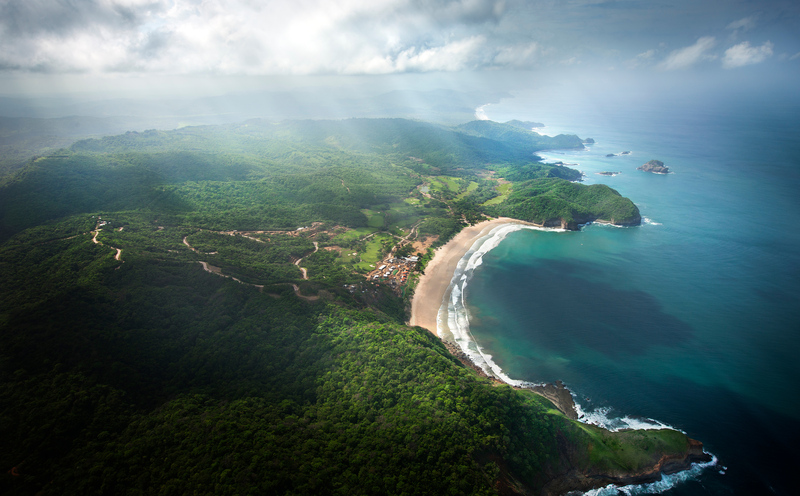 Here are some helpful tips on how to have a real eco-tourism experience in Nicaragua. WHY IS NICARAGUAN ECO-TOURISM “REAL” ECO-TOURISM? There are a few things that set Nicaraguan eco-tourism apart from many other parts of the world. First, many of the eco-tourism spots in Nicaragua are homegrown and run by local farmers and conservationists. These tour guides will be able to show you traditional organic farms and other local sites that you may not be able to explore with a larger eco-tourism company. Another reason to do eco-tourism in Nicaragua is that the sites are unspoiled. If you visit a turtle farm or go bird watching, you can expect not to see many other tourists. The animals are truly in their natural habitat and unaccustomed to the presence of people. So, you may be able to get a very real experience and get close to the animals. 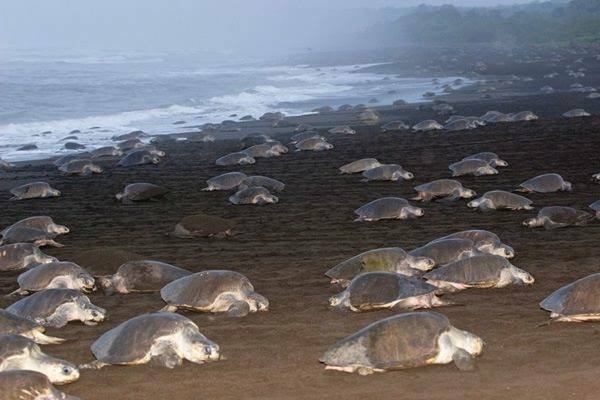 There are many types of activities offered by the many eco-tourism sites in Nicaragua. If you are interested in seeing some animals, many of the nature reserves have great bird watching options and equipment rentals. If you’re staying near the ocean, then you may want to go out on a boat and do some whale watching with your tour company of choice. There are also a few local turtle reserves where you can see turtles up close and in their natural habitats. Many organic farms are cropping up in Nicaragua as well, and some tour companies offer you private tours of local organic farms. There are many different tour companies for eco-tourism in Nicaragua, so it’s important to choose wisely. It’s always a good idea to go with a tour company that’s run locally, since they will know some of the most authentic sites for eco-tourism. They will also be able to navigate the local scene carefully and follow local guidelines for site preservation. However, there are also a few great ecotourism companies that are run by foreign non=profits. These companies will actually donate part of their proceedings back to helping conserve the local environment, so they are a great way to invest your tour dollars. There are a few local eco-tourism sites that are quite popular with travelers. 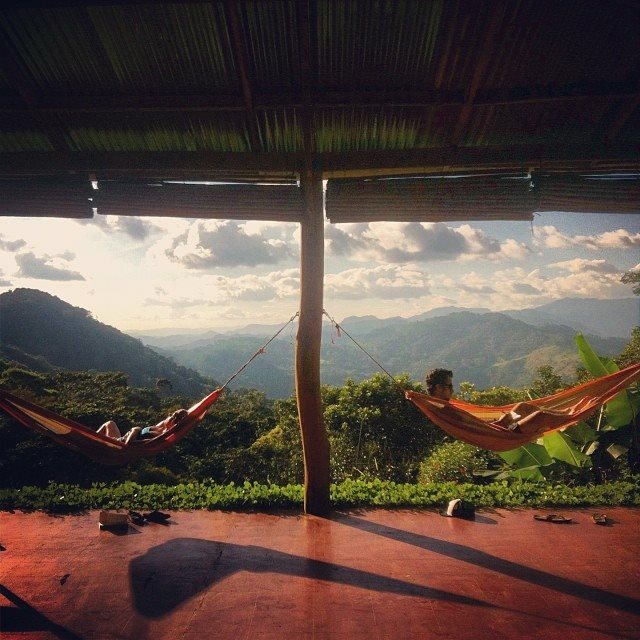 For instance, the Finca Esperanza Verde farm is a Nicaraguan-run nature retreat with no internet connection. You’ll have spectacular options for hikes and birdwatching while staying in their lodge. 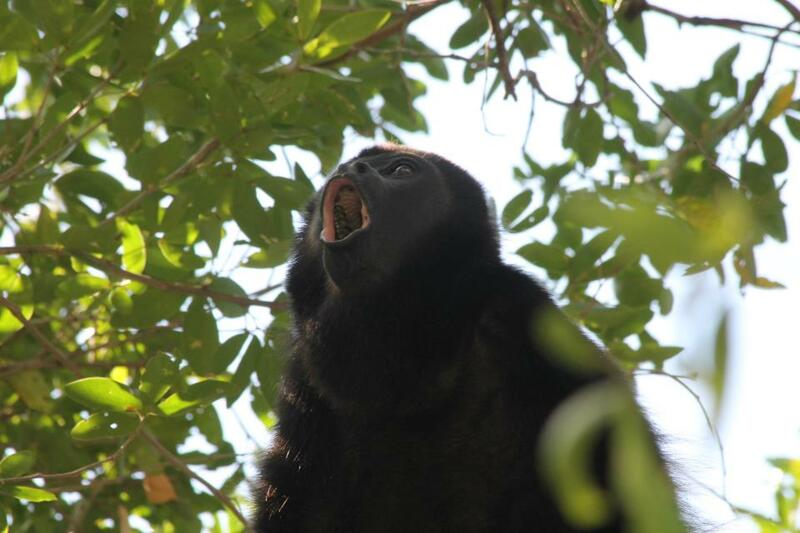 Another popular area is the Domitila Private Wildlife Reserve, where you can expect to see howler monkeys and other jungle animals in their natural environments. If you would like to stay closer to the water, the Rio Indio Lodge is a great option that allows you to go fishing and kayaking, as well as take some excellent jungle hikes. If you would like to experience some of Nicaragua’s excellent nature and eco-tourism, your best option is to book a tour from the San Juan del Sur area. Although most of the nature reserves will take some traveling to get to, there are a number of tour guide operators running out of San Juan del Sur. They can arrange your transportation and lodging so that you can simply enjoy your nature getaway. 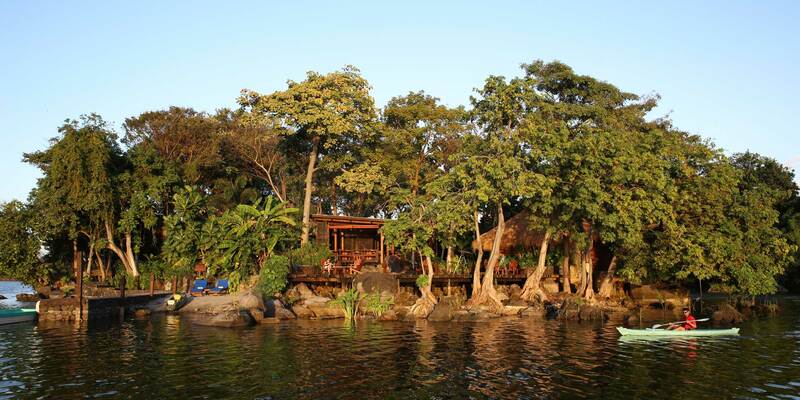 If you have the time to experience eco-tourism in Nicaragua, it can be unlike any other nature retreat you’ve been on.